Tunisia’s bid for democracy mushroomed into the “Arab Spring” across the Middle East. Can the momentum generated by that inspiring display of people power lead to genuine democratic reform? Over the long run, will those momentous events benefit American interests in the region--or not? And how best can constructive change be encouraged? 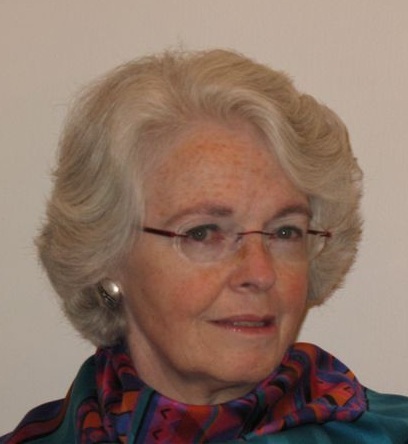 Ambassador Mary Ann Casey is Middle East specialist, who developed deep area expertise in Arab North Africa while working in that region for twelve years as an American diplomat. Among other assignments, she was selected by President Bush Sr. to be his Ambassador to Algeria and later by President Clinton to serve as his Ambassador to Tunisia. Mary Ann also spent more than a decade in Washington D.C. at the State Department, where she had a variety of responsibilities, including Director for North Africa. Later, in the Bureau of Intelligence and Research, she managed a team of 100 professionals engaged in global research and analysis for the Secretary of State. As a Diplomat in Residence at CU-Boulder, Mary Ann worked with several of the University’s international studies programs and taught a course on the Art and Practice of Diplomacy. After her retirement from the State Department, she lectured periodically at the Joint Forces Staff College in Norfolk Virginia as part of the Senior Fellows Program. A Colorado native and a graduate of the University of Colorado, she speaks French, Arabic and German.